The business case for PV in Africa is stronger than ever thanks to rapidly declining technology costs, according to a new report released by the International Renewable Energy Agency (IRENA). »Solar PV in Africa: Costs and Markets«, estimates that installed costs for power generated by utility-scale solar PV projects in Africa have decreased as much as 61% since 2012. Today, installed costs for these projects are as low as $1.30 per watt in Africa, compared to the global average of $1.80 per watt. »In recent years, solar PV costs have dropped dramatically and will continue to do so with further declines of up to 59 per cent possible in the next ten years,« said IRENA Director-General Adnan Z. Amin. Global capacity additions for solar PV have increased six-fold since 2009, a trend that is now beginning to materialize in Africa. More than 800 new MW of solar PV capacity was added in Africa in 2014 – doubling the continents cumulative capacity – and another 750 MW was added in 2015, finds the report. IRENA estimates that with the right enabling policies, Africa could be home to more than 70 GW of solar PV capacity by 2030. La Secretaría de Energía ha anunciado los resultados preliminares del proceso de evaluación de Ofertas Económicas presentadas para la segunda subasta eléctrica de largo plazo, con precios altamente competitivos. En el listado publicado se encuentran dos grandes proyectos desarrollados por Energía Aljaval en la actualidad, por lo que si se confirma en el fallo, les serán adjudicados Contratos de Cobertura Eléctrica a firmar con la Comisión Federal de Electricidad, que asegurará la venta de la energía eléctrica producida por las plantas durante 15 años, así como la venta de Certificados de Energías Limpias durante 20 años. 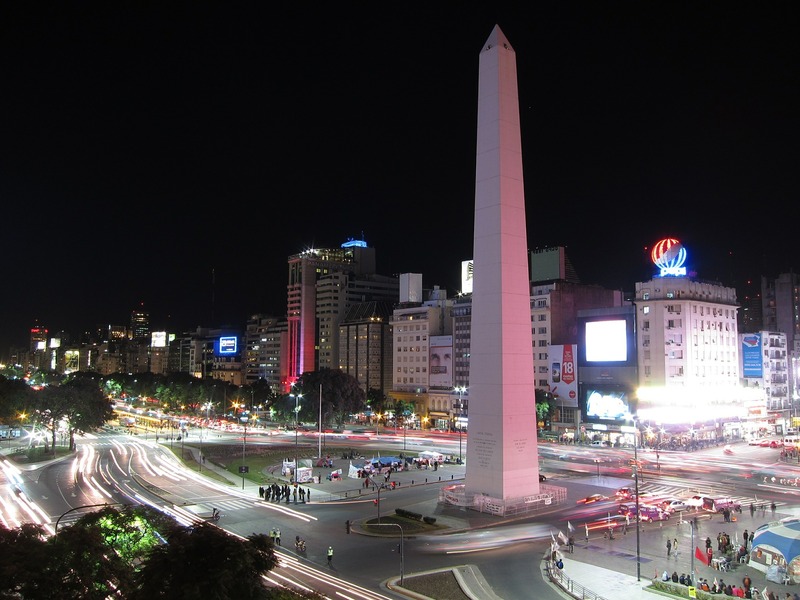 Renewable energy developers in Argentina applied to sell 6,366 megawatts of power in an October auction, more than six times the amount the government plans to sell. Wind farms accounted for more than half, or 3,478 megawatts of capacity, according to Sebastian Kind, undersecretary for renewable energy at the Argentina’s Energy Ministry. Solar projects represented 2,834 megawatts, while biogas and biomas each had 53 megawatts. “I’ve never expected 6,000 megawatts,” Energy Minister Juan Jose Aranguren told reporters in Buenos Aires on Monday. “The first round of our program meets our goal to diversify the energy mix, having new energy costs so that we have enough to power the country’s development, and to reduce the impact of these activities on climate change.”. 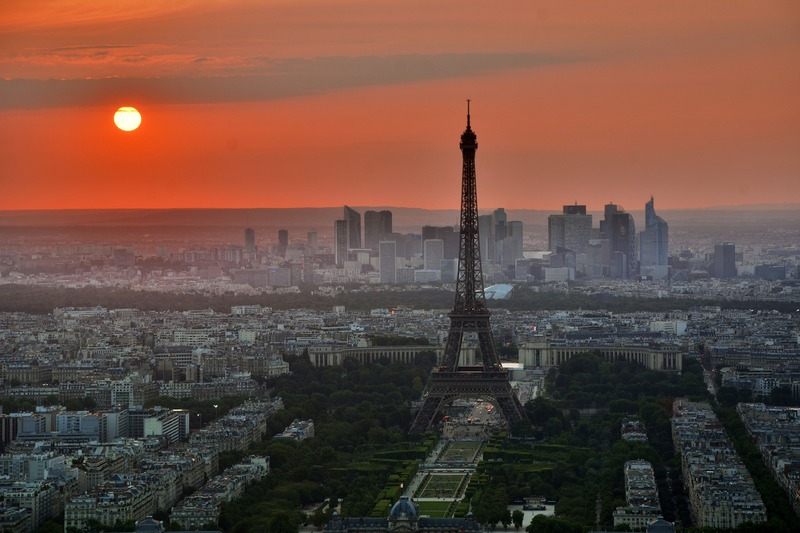 French Energy Ministry plans a bidding procedure for 3,000 MW of PV power facilities. Minister Segolene Royal is looking for six tenders with 500 MW of capacity each. The PV facilities of a capacity of 0.5 MW to 17 MW will be built between 2017 and 2020. The country wants to increase solar power capacity from 6.7 GW to 10.2 GW by 2018 and to 20.2 GW by 2023. El pasado 4 de Julio de 2016, la CFE publicó su Oferta de Compra para la Segunda Subasta de Largo Plazo en México, la cual se resumen en: 1.483 MW de Potencia al año en el Sistema Interconectado Nacional, con un precio anual máximo de $ 1.688.706 MXN / MW; 10.629.911 MWh de Energía al año con un precio anual máximo de $ 750,54 MXN / MWh; y 10.629.911 Certificados de Energías Limpias (CELs), con un precio anual máximo de $ 375,27 MXN / CEL. Esta Oferta representa un incremento de volumen de más del 30 % con respecto a la Primera Subasta, lo que equivale a unos 3.500 MW de proyectos de generación con fuentes de energía renovables. Energía Aljaval ha participado en la precalificación de aproximadamente 800 MW de proyectos fotovoltaicos propios para esta Segunda Subasta, que están siendo desarrollados junto con diferentes socios locales. Esto también supone un incremento de volumen respecto a la participación que tuvo en la Primera Subasta, en la cual participó con aproximadamente 650 MW. 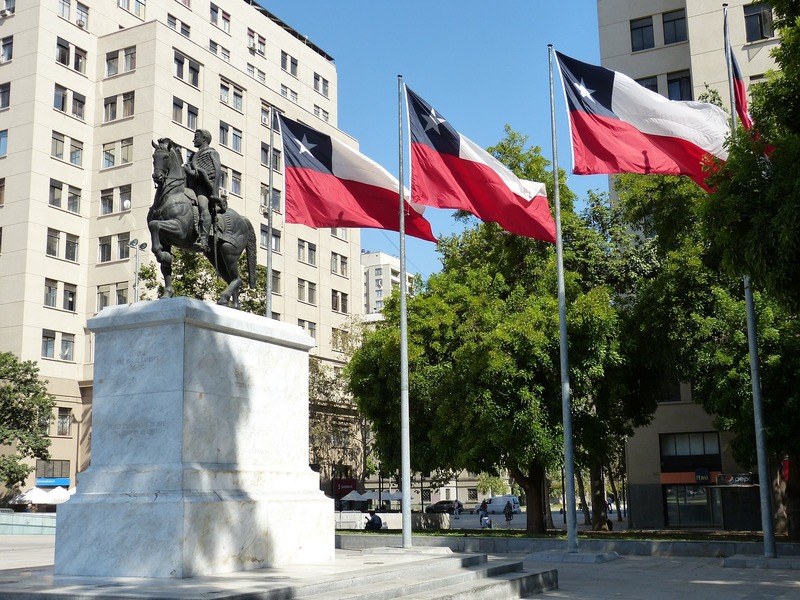 The Chilean government unveiled the results of its latest power tender to supply 12,430 GWh to regulated customers starting in 2021. The average winning price was US$ 47,6 per megawatt hour (MWh). It is the lowest price since tenders started a decade ago. It is also 40% below the average price of US$ 79,3 reached in 2015 and 66% below the average price of US$130/MWh reached in 2013. Following this tender, the government estimated energy bills will go down by 20% from 2021. 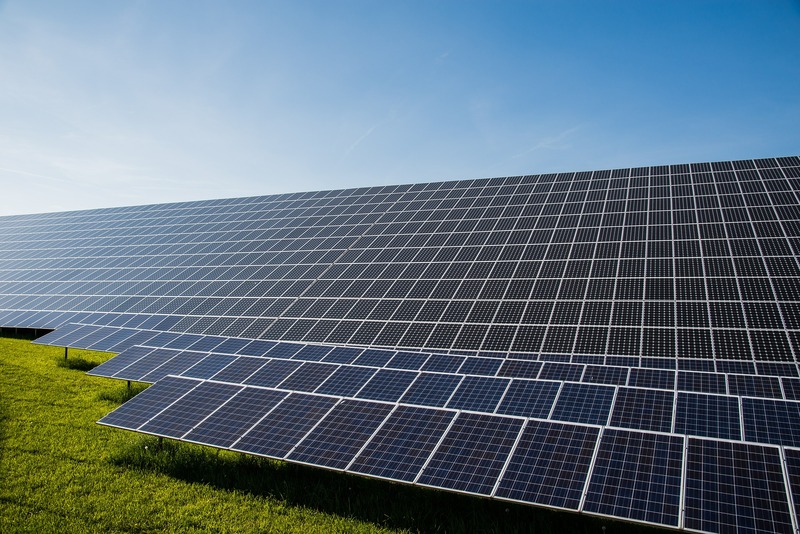 In a new scorecard reviewing the solar photovoltaic (PV) module sector, Trina Solar, SunPower, First Solar, Hanwha Q-cells and Jinko Solar were all identified as this year’s industry leaders. 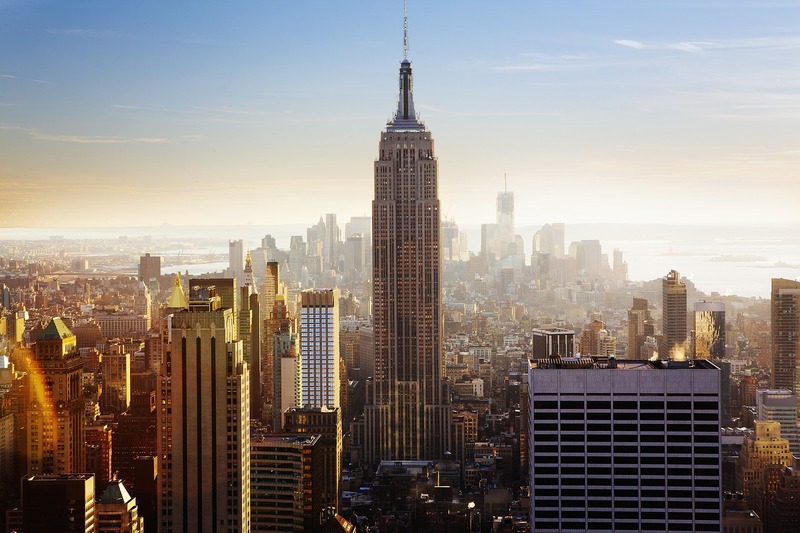 Each of these companies garnered above average scores for both market presence and market momentum, according to the ranking from IHS Markit (Nasdaq: INFO), a global business information provider. According to data from GTM Research’s Utility PV Market Tracker, the United States now has over 10 gigawatts of solar PV projects under construction. Just three years ago, the U.S. was on the cusp of installing its 10th cumulative gigawatt– and that was across all market segments. It was a milestone several decades in the making. Now, we’re going to see 10 gigawatts of PV come on-line within a single market segment over the course of just a few quarters. The Middle East Solar Industry Association (MESIA) published its »Solar Industry Quarterly Report 2«. It contents information about the MENA region, energy targets, and programs, i.e. 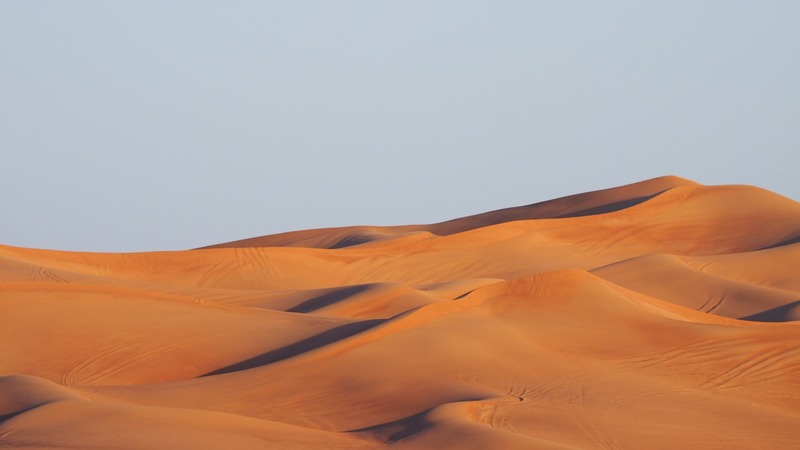 about Dubai Electricity and Water Authority’s (DEWA) CSP solar project to generate 1,000 MW by 2030, and Saudi Arabian government’s 9.5 GW renewable energy target by 2023. India installed a total accumulative capacity of more than 44,235 MW in the country from various renewable energy sources, says Shri Piyush Goyal, Minister of State for Power, Coal, New & Renewable Energy and Mines. These include 27,151 MW of wind power, 7,805 MW of solar power, 4,304 MW of small hydro power and 4,975 MW of biopower. 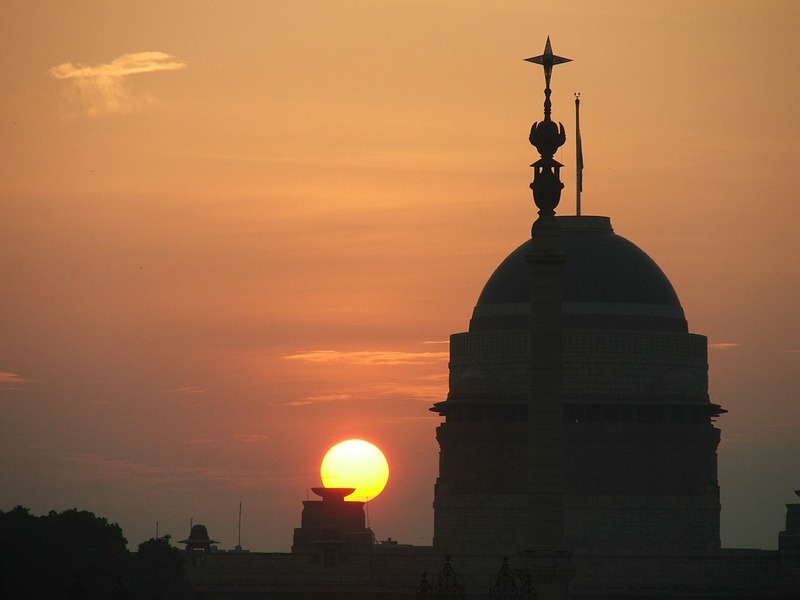 In January, India’s Ministry of New and Renewable Energy announced 5,129 MW of installed grid-connected solar capacity. According to Shri Goyal, the Government is implementing several schemes for the promotion of solar power in the country, i.e. solar rooftop scheme, scheme on off-grid and decentralized solar applications, solar park scheme for setting up of solar parks and ultra mega solar power projects targeting over 20,000 MW of solar power projects.